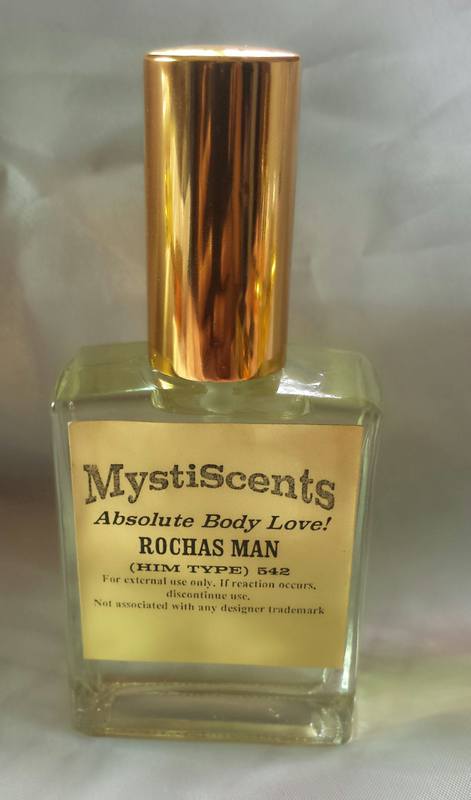 This fragrance oil has notes similar to Rochas Man by Rochas. In the top notes, there is an intoxicating beginning with sweet fresh bergamot and gentle balsamic notes of lavender. Pure and intense jasmine pulses with the heart of perfume along with gentle grassy and fresh notes of lily-of-the-valley and the touch of sensual musk. The base is soft, creamy and warm together with vanilla, sandal, amber and the gourmand tone of coffee. This is a delicious fragrance that can be worn from day to night. Very long lasting with decent sillage. Comes in a 60ml gold colured spray bottle. Click here to purchase this fragrance.